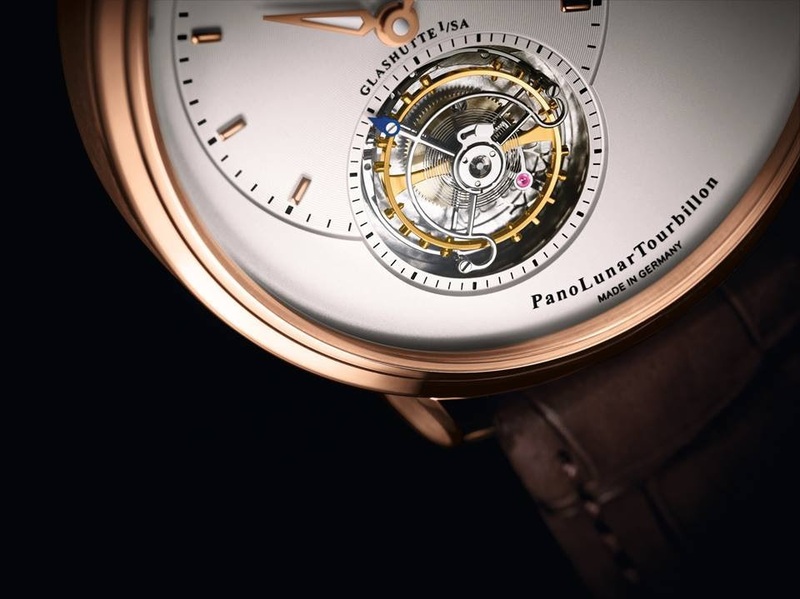 Glashutte Original - The PanoLunarTourbillon, a sophisticated look with a 40mm case in red gold. Yes, thats a nice one! Anyone in here who owns one?